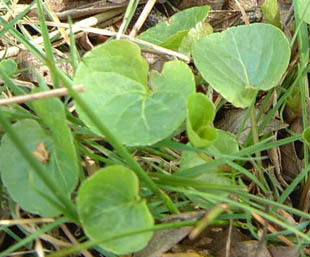 It is found mainly in the Northwest and Southwest. wetlands, other wet woods, wet heaths and dune-slacks. 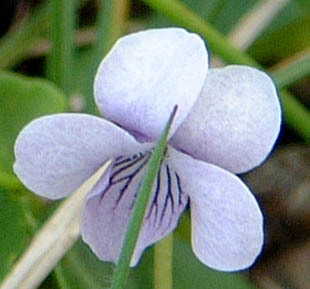 Flowers are 10-15mm across, pale lilac with purple veins. 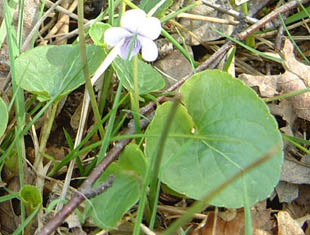 Marsh Violet is the only violet with rounded leaves.